The Academy just revealed this year's Oscar Noms in a two-part live presentation on January 22 through global live stream. The live announcement was done by comedian Kumail Nanjiani and actress Tracee Ellis Ross. Did your favorite films and actors make the cut? Richard E. Grant - "Can You Forgive Me?" 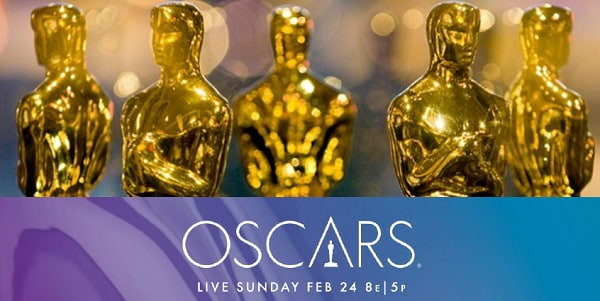 The 91st Annual Academy Awards will take place at the Dolby Theatre at Hollywood & Highland Center in Hollywood on February 24, Sunday, and will be televised live on ABC and worldwide (9:00 am on February 25, Philippine time).